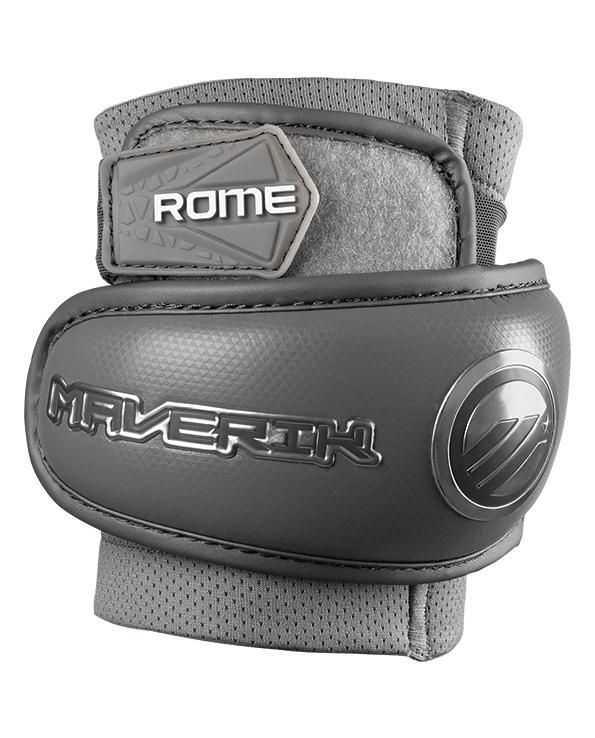 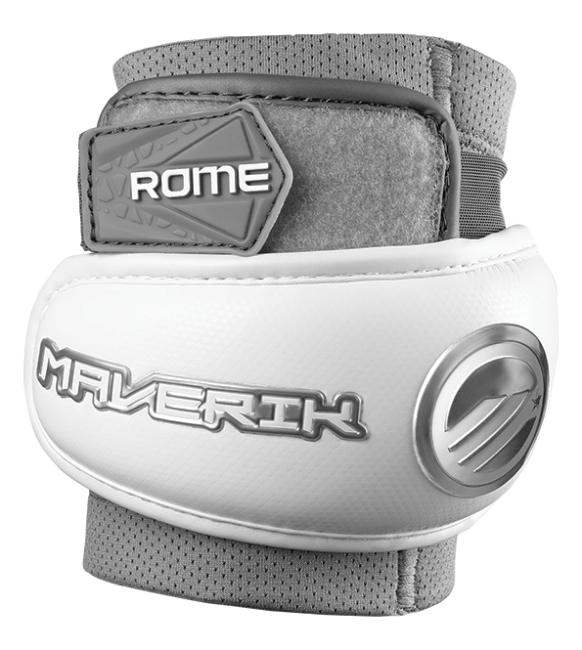 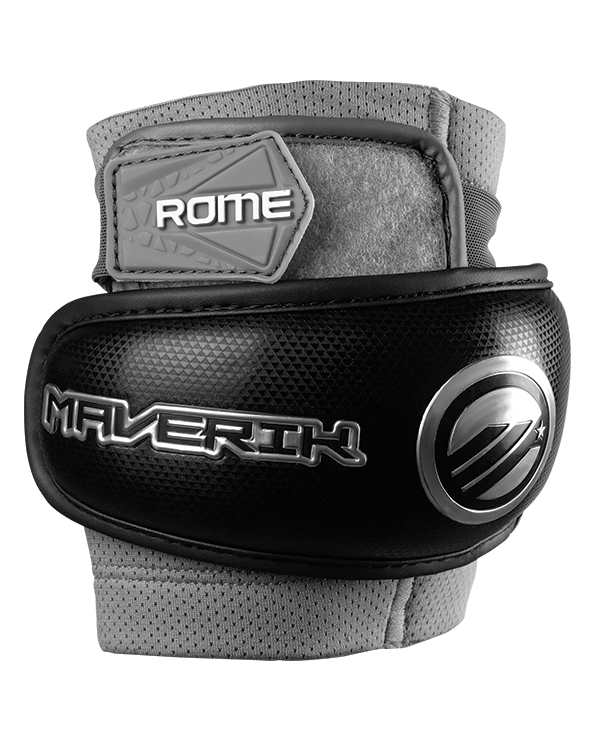 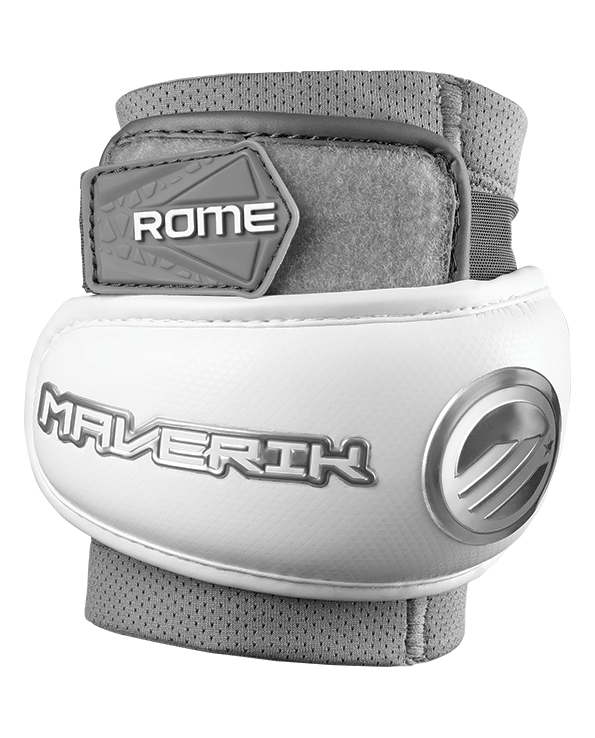 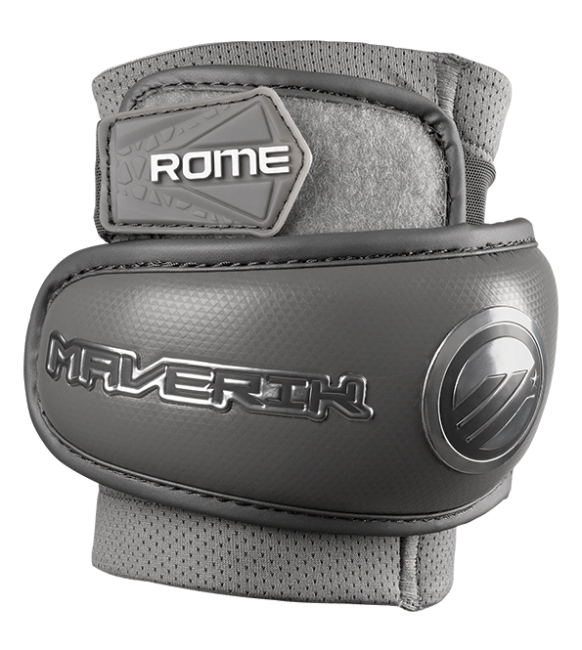 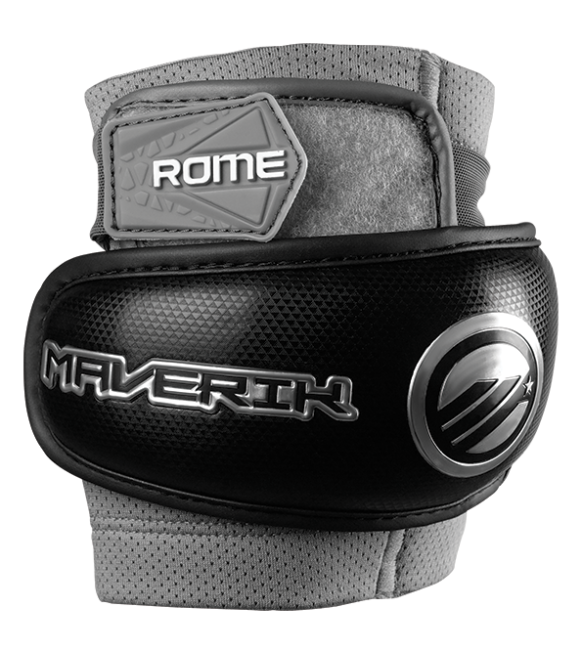 The ROME Elbow Pad is the ideal pad for the elite defenseman. 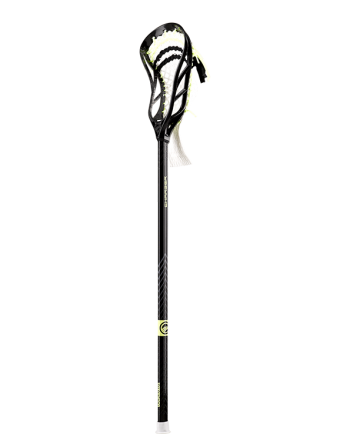 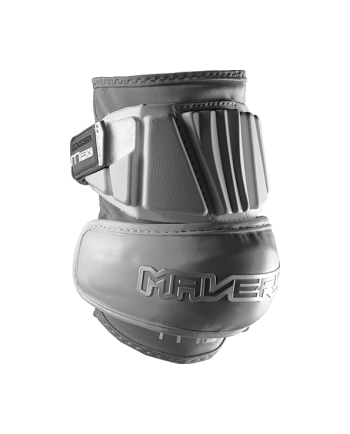 This is the full package of innovation and functionality offering maximum protection and breathability, outstanding fit and the best materials for world class player performances. 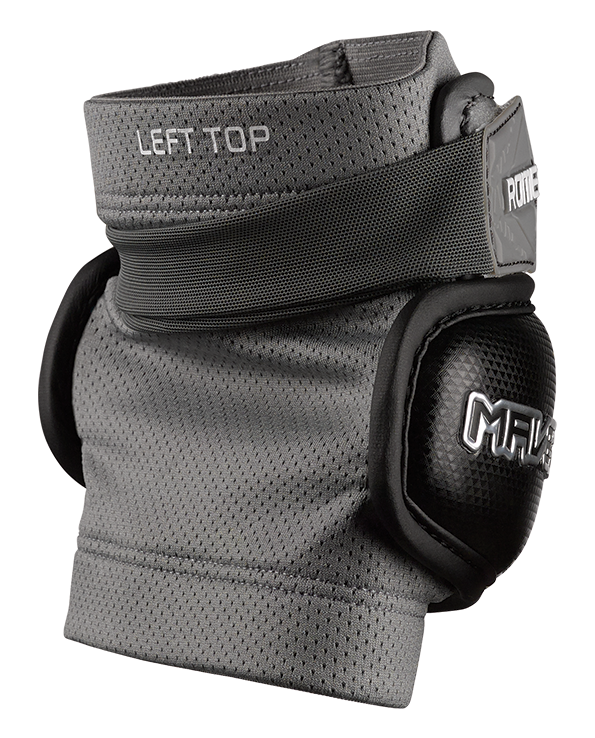 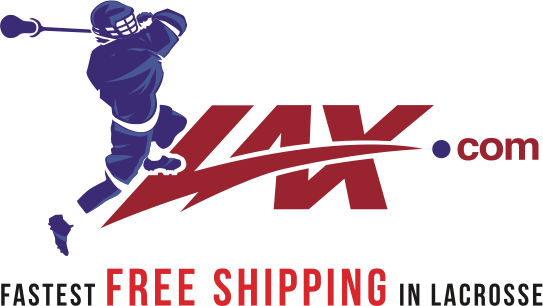 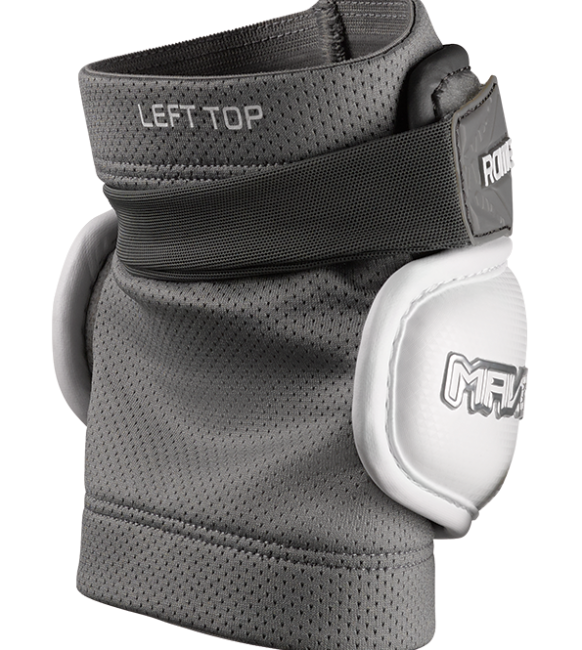 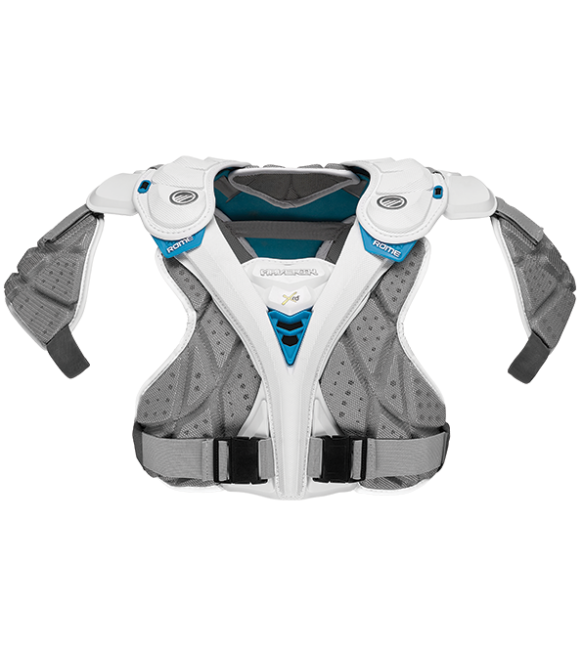 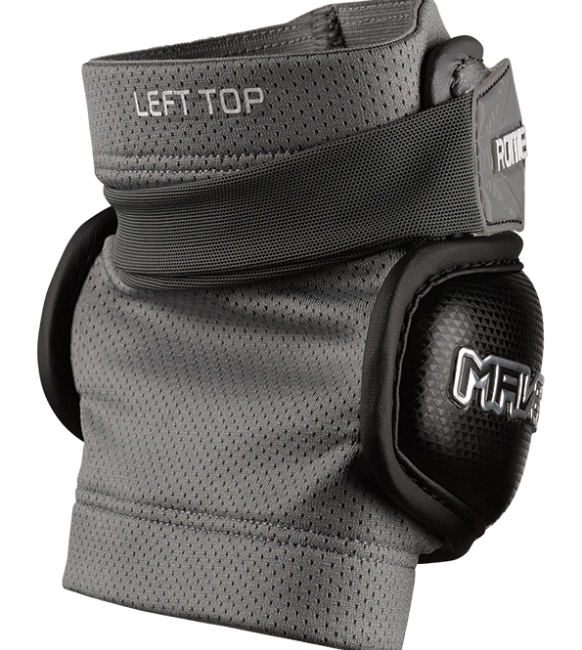 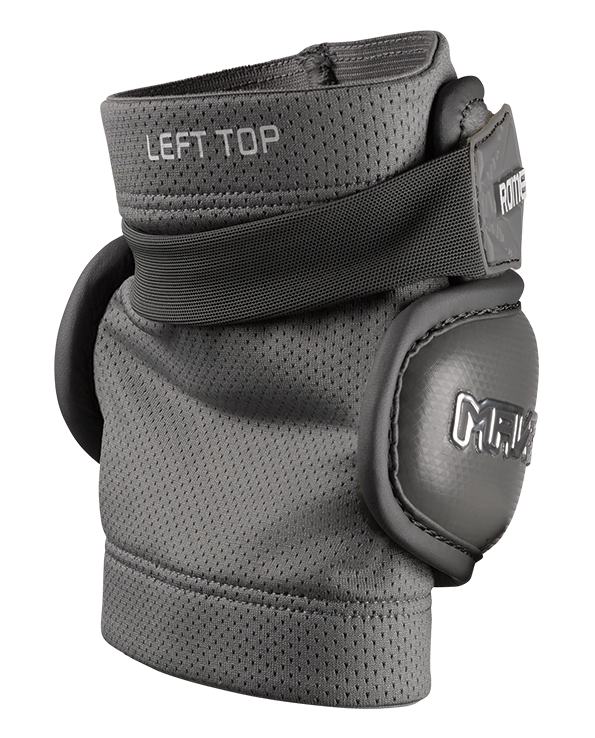 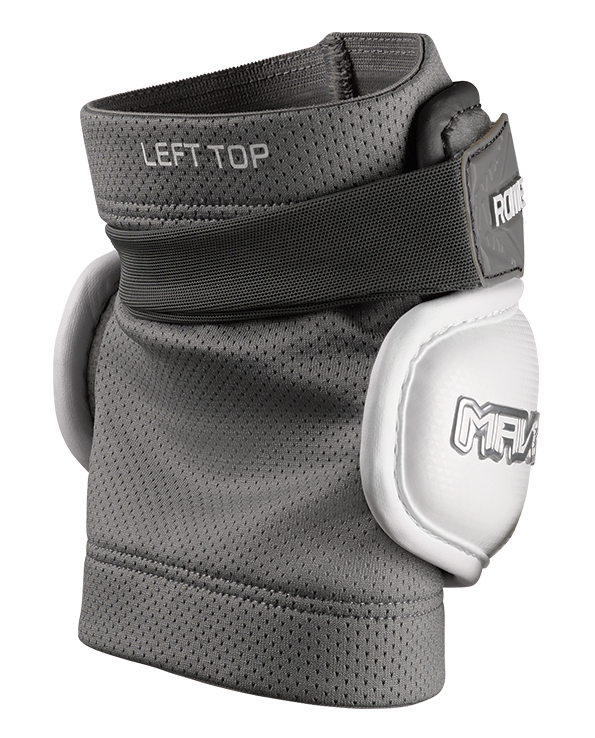 Elbow cap increases protection and is attached directly to the sleeve for minimized bulk. 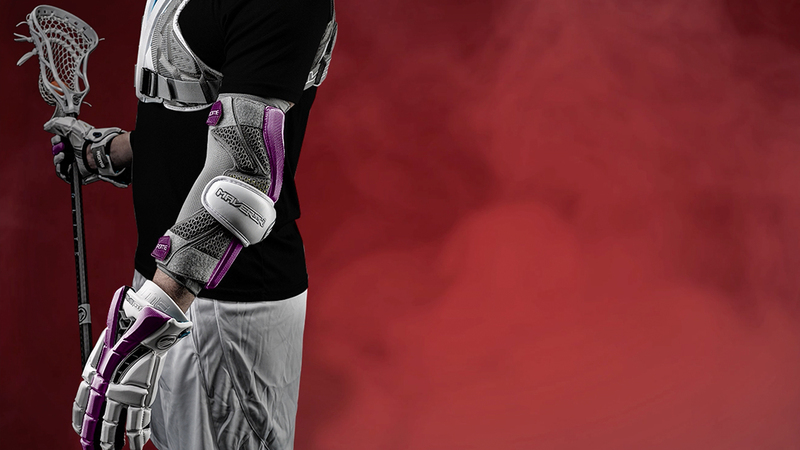 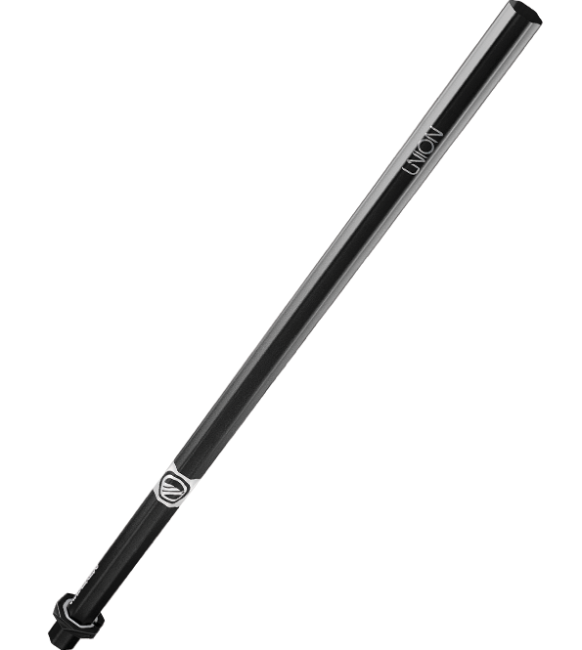 Exclusive impact absorption technology that reacts based on the force of the hit – the harder the impact, the more it stiffens to absorb energy. 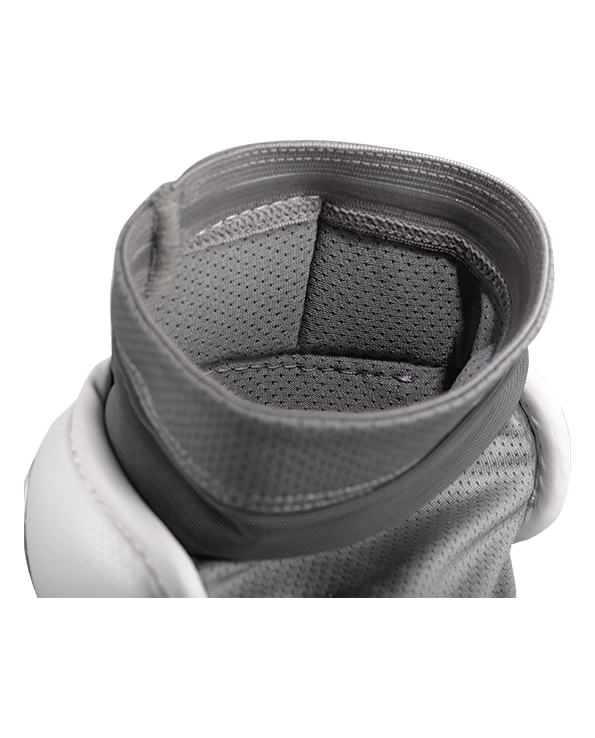 PORON® XRD® provides the utmost in protection and mobility. 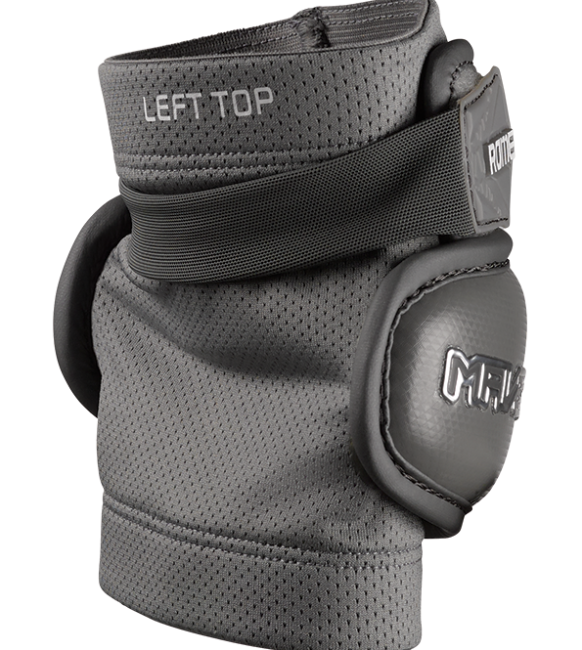 Independent seam constructions allows for optimized sleeve comfort and freedom of movement.